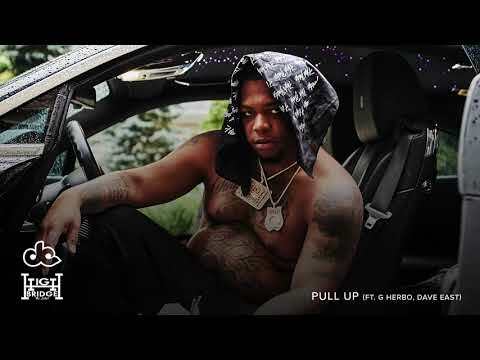 A native of the Highbridge neighborhood of the Bronx, New York City, rapper Don Q emerged in 2016 delivering hard, no-nonsense verses about his life experiences on his debut mixtape, Don Season. 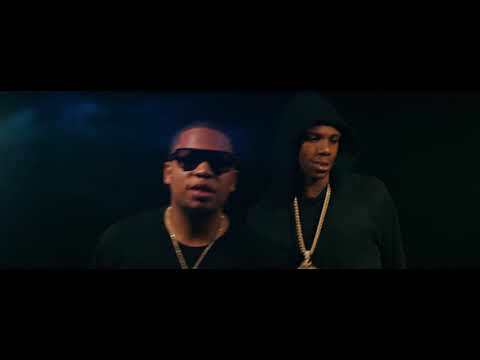 Initially known for his collaborations with fellow Bronx native A Boogie wit da Hoodie, he became part of the Highbridge the Label crew and later signed with Atlantic. His style eschews melodic hooks and flashy delivery, instead focusing on intense, motivated lyricism. 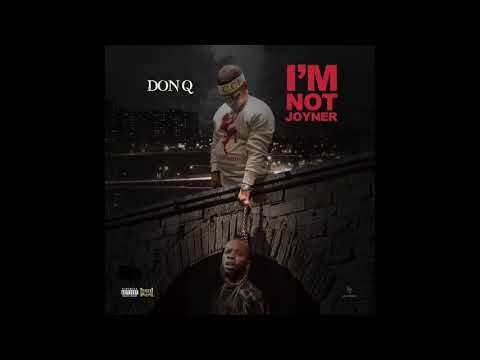 Don Q grew up listening to Jay-Z albums and mixtapes by the likes of Lloyd Banks and Cassidy, and started writing rhymes and battle rapping as a teenager. He released a low-key mixtape at the age of 17, but subsequently lost his focus on music until 2014, when he decided to get back on track and rap professionally. 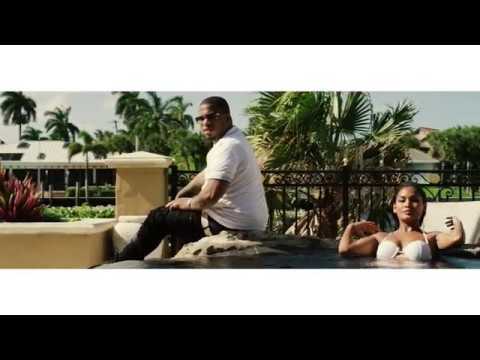 He made cameos on tracks by Meek Mill and Dave East before releasing his Don Season mixtape in 2016, as well as Highbridge the Label: The Takeover, Vol. 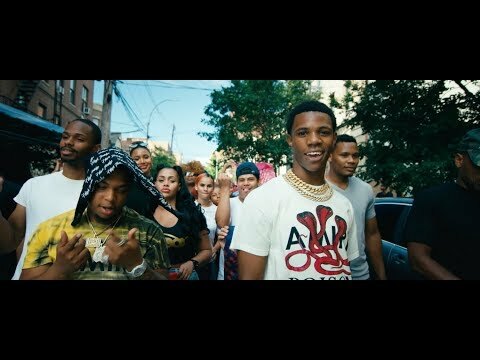 1, a collaboration with A Boogie. The following year he dropped Corner Stories, a mixtape that boasted appearances by Styles P, Jadakiss, and Fabolous, as well as production by Scott Storch and Murda Beatz. 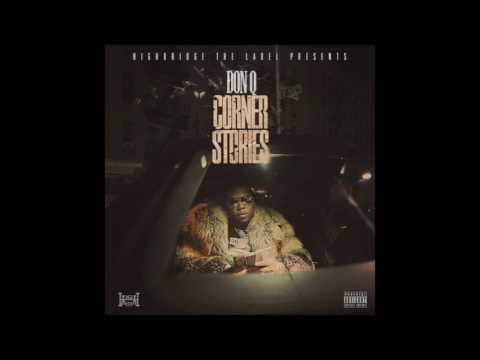 Soon after its release, Don Q signed to Atlantic, which issued Corner Stories Reloaded, a revamped, expanded edition of the mixtape. 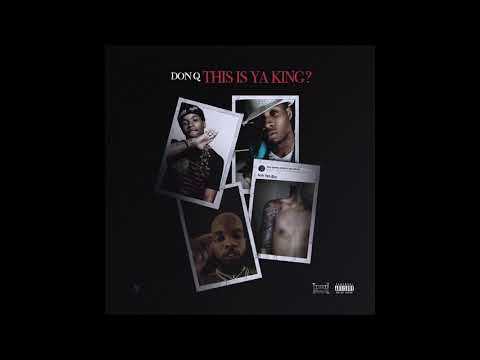 In 2018 he issued the Don Talk EP, featuring guests like Desiigner, Pusha T, and Tee Grizzley, following it up with Don Season 2, a sequel to his 2016 mixtape of the same name. 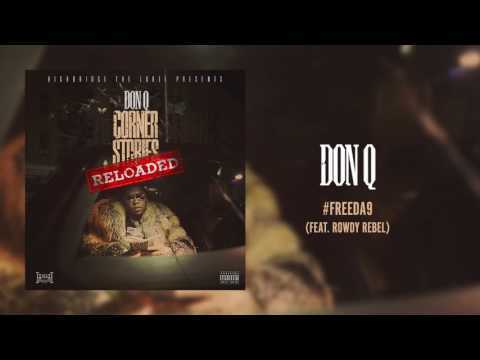 Book Don Q for shows and concerts at Heavy Rotation booking agency. Worldwide Bookings with HR Booking. Don Q Booking, Book Don Q. Book artists like Don Q, Don Q booking agent, contact Don Q email, Don Q manager, Don Q management for concerts, bookings, biography, pictures, videos. 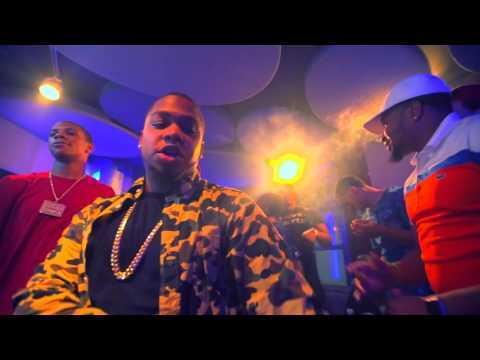 Don Q may be available for your club shows, private party, festivals or other events.